In memory of my friend "Igo Heeled"
leaddispencer@yahoo.com and jnshapiro@mindspring.com for approval. Only a shooters best run will be recorded. from body. Hands can neither be touching gun nor shells. Shotgun need not be aimed. shells start in belt. Shots need not ring steel. shells start in belt. Shotgun must be shouldered Shots need not ring steel. beep begin firing until empty. 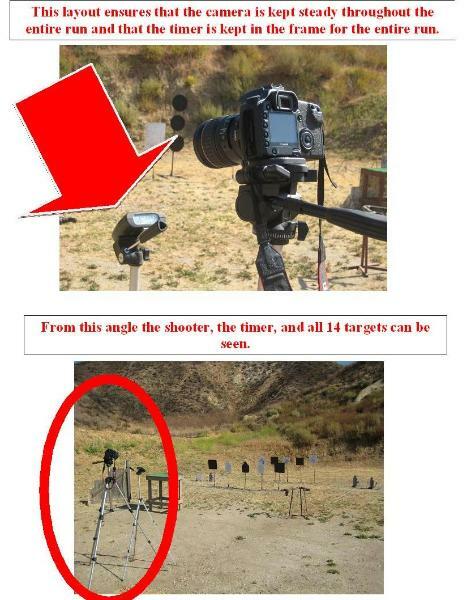 All ten shots must be on steel at any size and distance. 10 shots must ring steel. Guns to be shot one at a time. be in holsters all 10 shots must ring steel. Pistol must be shot gunfighter. in holsters all 10 shots must ring steel. Pistol must be shot Duelist. targets. Need not be live ammunition. body. Hands can neither be touching gun nor shells. Shotgun must be on 6 steel knockdowns. it is in the PDF format. Click here for more results. ejecting shotguns are acceptable in this category.